Over the period 2016-2024, the global trigger sprayer market is expected to witness a stable CAGR. 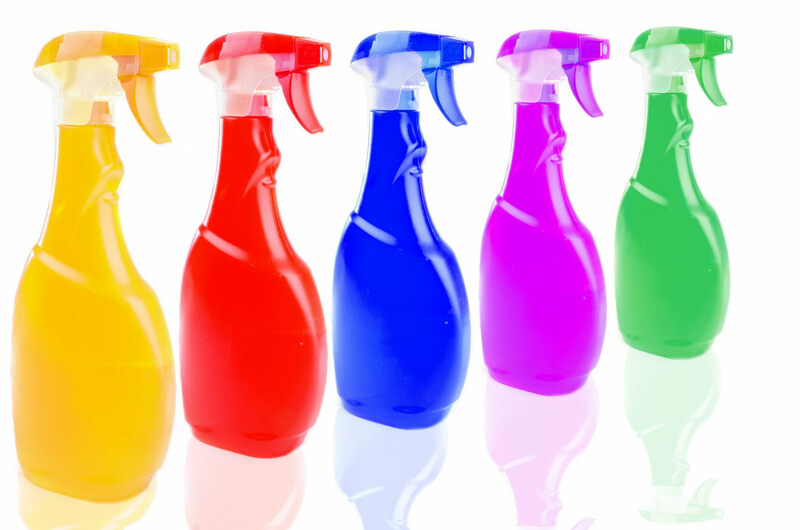 Trigger sprayers are mainly used in North America, but the wide evolution of the consumer goods sector is expected to boost further the sales of the trigger sprayer market in Asia Pacific by 2024. RONCHI, thanks to its great experience gained through more than half a century of activity in the packaging industry, has generated a Trigger Bottle Filling Line.